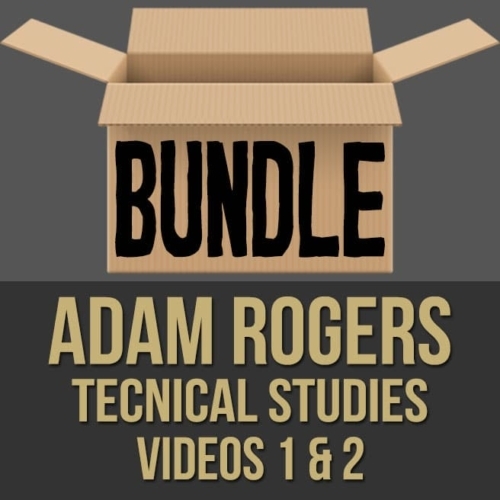 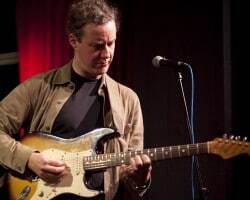 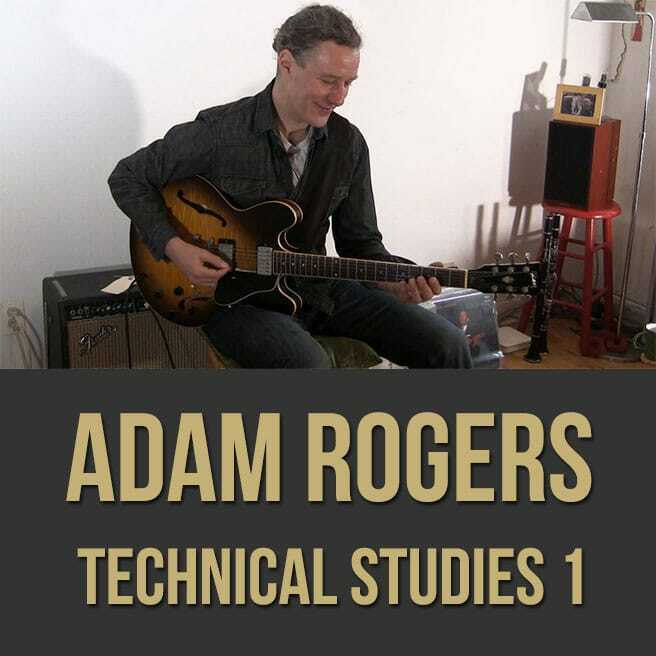 Description: In part one (1 of 2) of this "technical studies" guitar masterclass, acclaimed guitarist Adam Rogers shows you the secrets to his flawless technique. 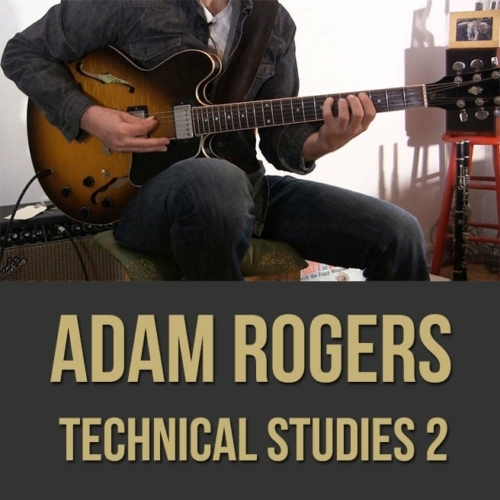 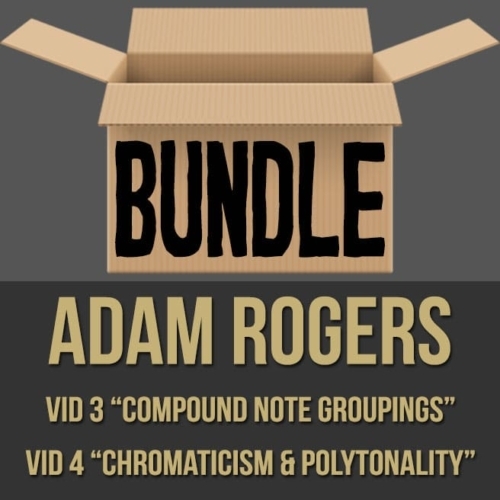 Adam brings you through his daily practice routine of scales, arpeggios, Bach, picking and more. 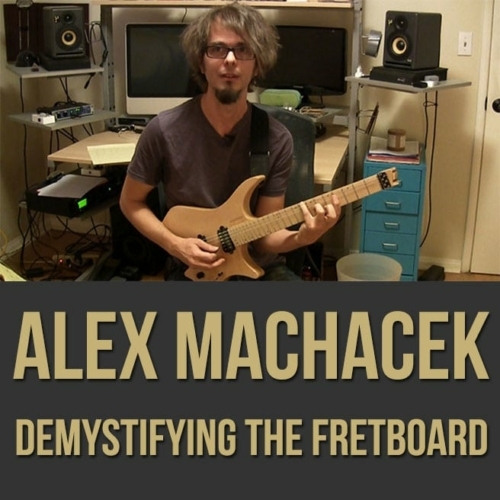 If you want to take your technique to the next level, this guitar lesson is for you. 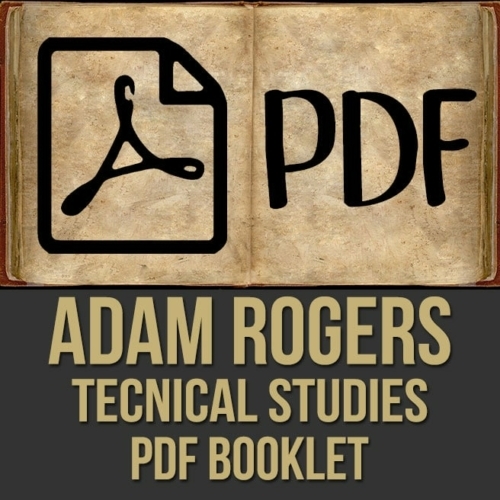 NOTE: You can purchase videos 1,2 and the PDF in this series at a discount here! 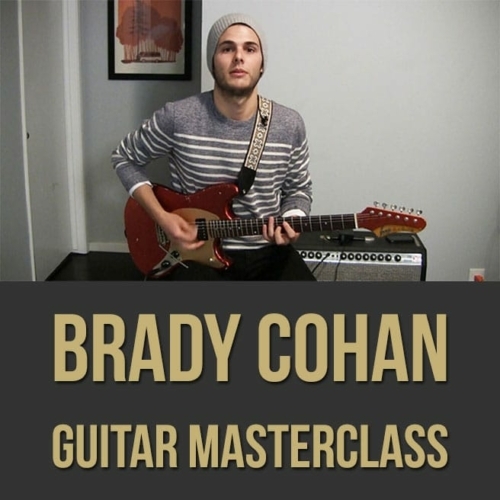 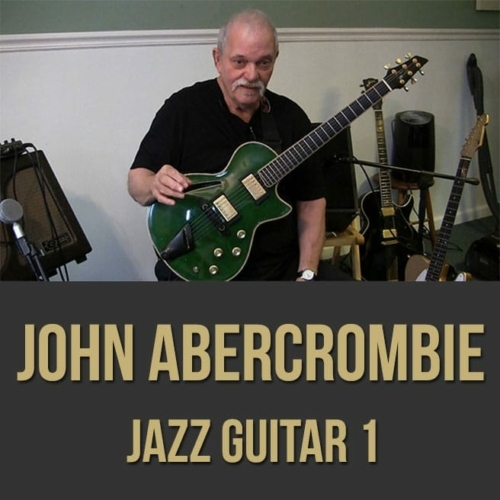 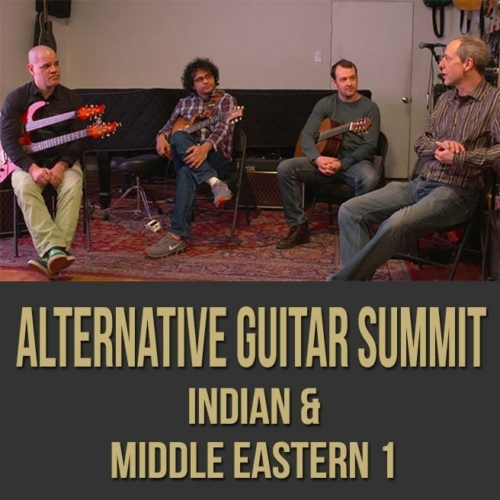 Topics Covered: Guitar, Jazz, Routine, Scales, Arpeggios, Segovia, Bach, Partitas, Warm-Ups, Exercises, Tone, Alternate Picking, Sweep Picking, Musicality, Positions, The Metronome, Major, Minor, MajMin7, Diatonic Seventh Chords, Melodic Minor, Harmonic Minor, Harmonic Major, Pick Types and Sound, Time, What to Practice, Etc.